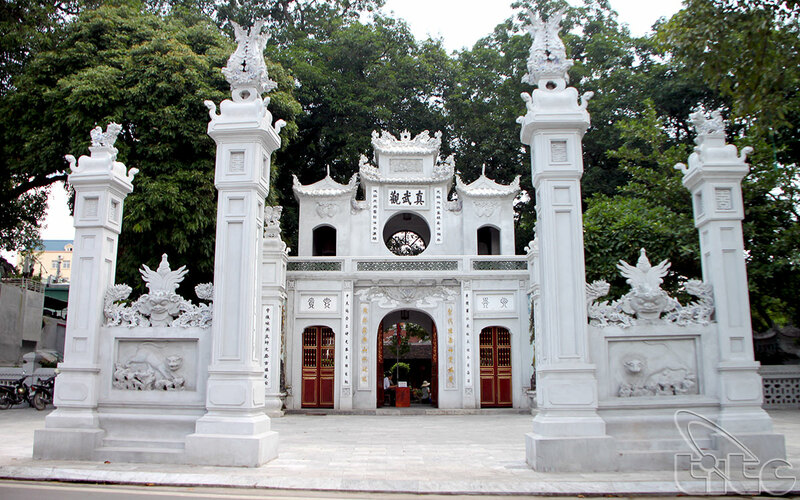 According to the artifacts collected in the recent excavation drives around Van Mieu (Temple of Literature) in Hanoi, the special architecture features of Khue Van Cac is belonged to the Ly Dynasty (1010 – 1225) and Tran Dynasty (1225 – 1400). Students’ life living in the ancient time is reflected through these artifacts and seemed to be simple and pure compared to that of the city dwellers. 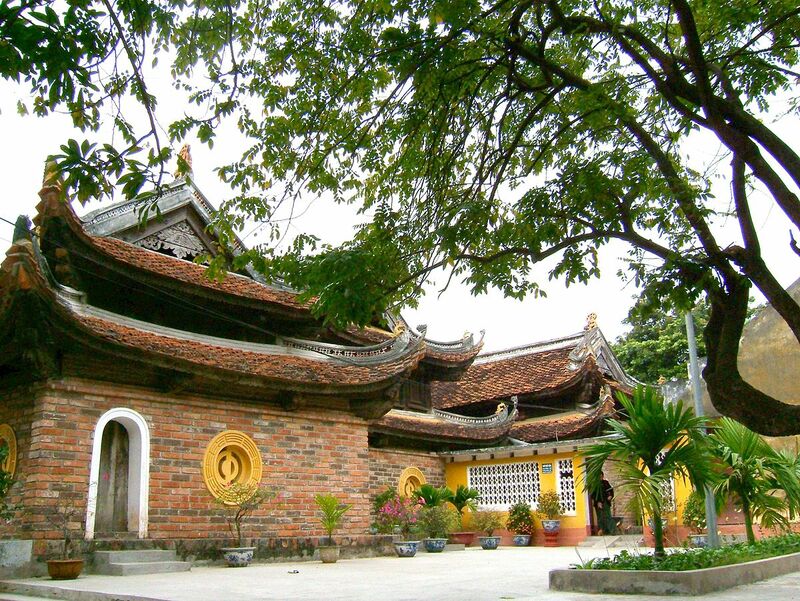 There are 82 steles, where listed the names of 1306 doctors who obtained the doctoral titles at 83 royal examinations, held from 1442 to 1779, are placed the area of Van Mieu – Quoc Tu Giam. 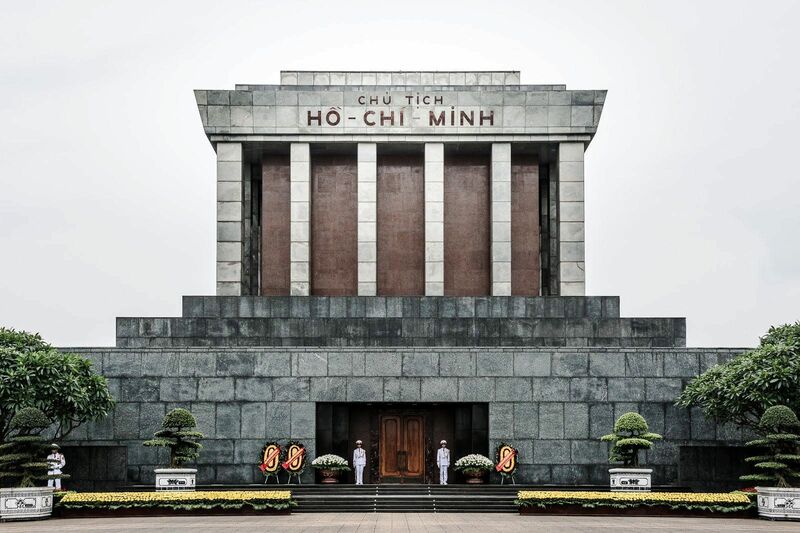 Long after the Van Mieu was built, the architecture constructions in its site were constructed. 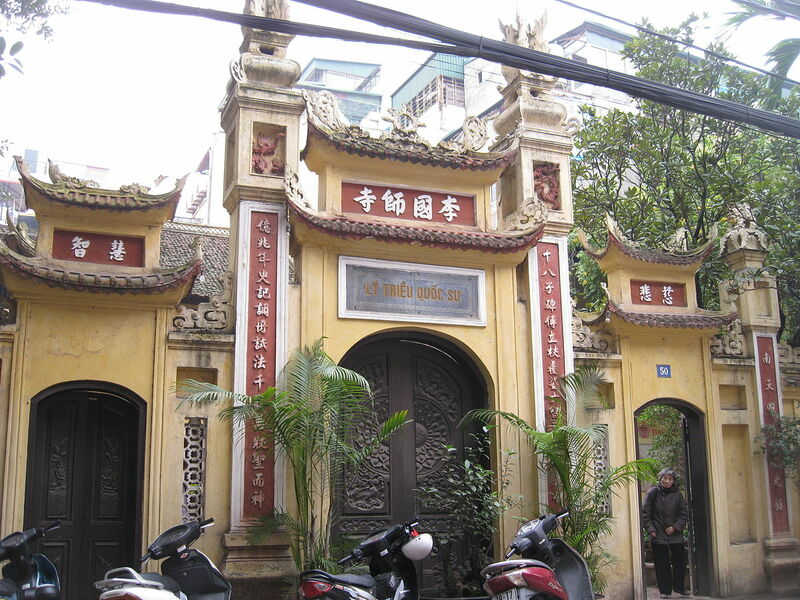 Of those Khue Van Cac, or Pavilion of the Constellation of Literature was built during the age of Nguyen Dynasty (1802 – 1945). 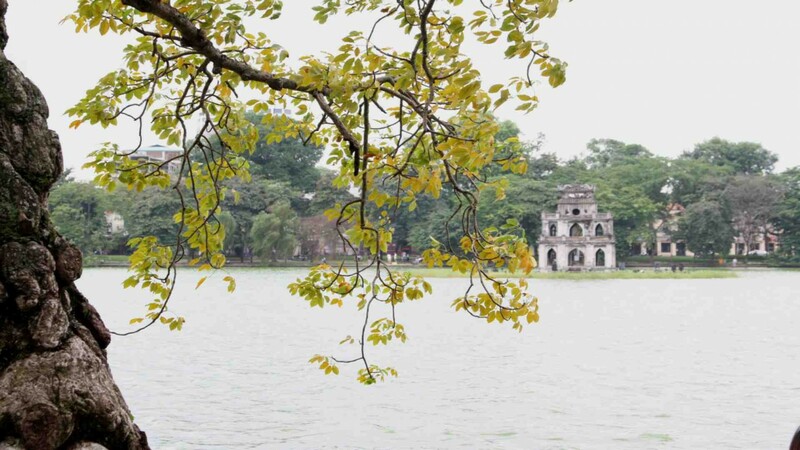 In 1802, King Gia Long started ruling the country and chose Hue to be his capital. 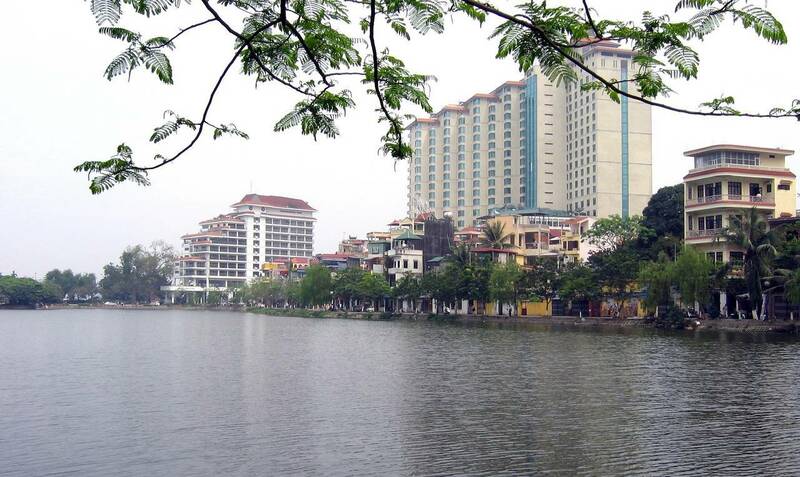 In 1805, Nguyen Van Thanh, the Commander of the Northern Citadel order to build Khue Van Cac inside Van Mieu area. Meanwhile, he also commanded to build the surrounding walls around Van Mieu in 1883. 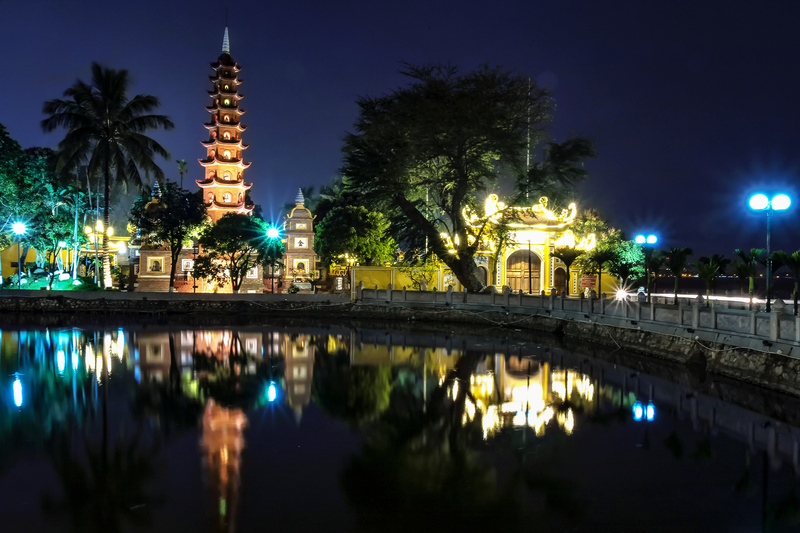 Show its reflection on the Thien Quang Well, the pavilion was a two floor complex made of wood and bricks. Positioned in the third courtyard (from the front gate) the interior of the ground floor in pavilion is totally empty. The floor is made of four brick pillars if 85 cm x 85 cm which are engraved with designs of clouds. 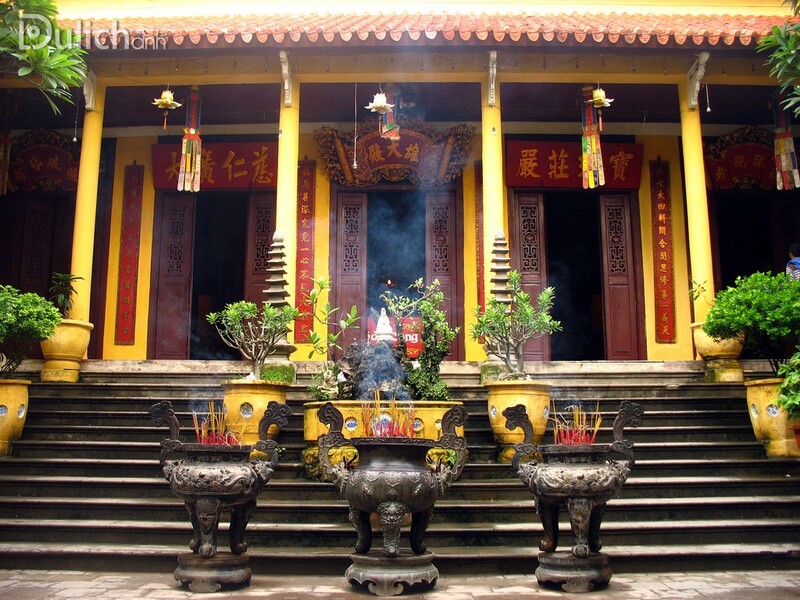 The pillars stand on a square base, 6.8 cm x 6.8 cm, which is covered by the Bat Trang bricks. The upper floor, made of wooden frames, stands on four brick pillars, with four round windows facing the four directions and having rays like the sun. This floor was believed to be a symbol of the brilliant constellation that is shining. 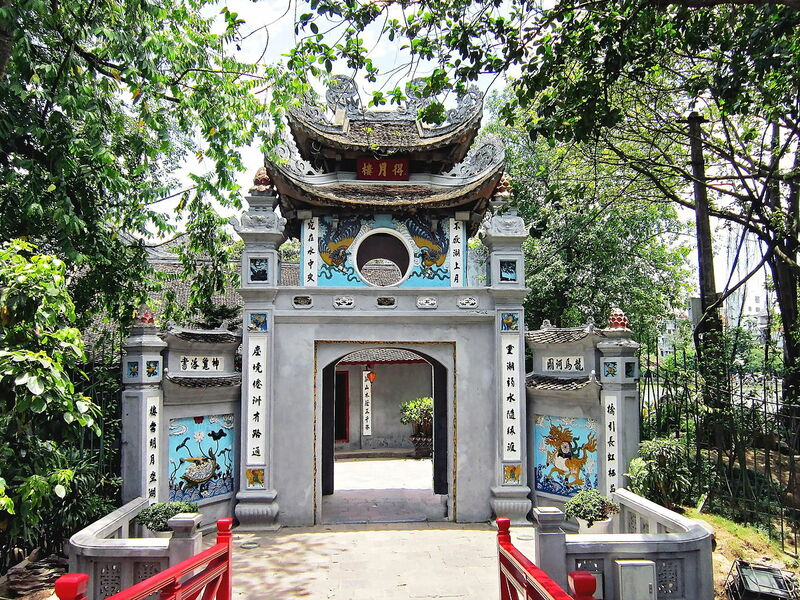 The Oriental people consider this star as a symbol of literature. 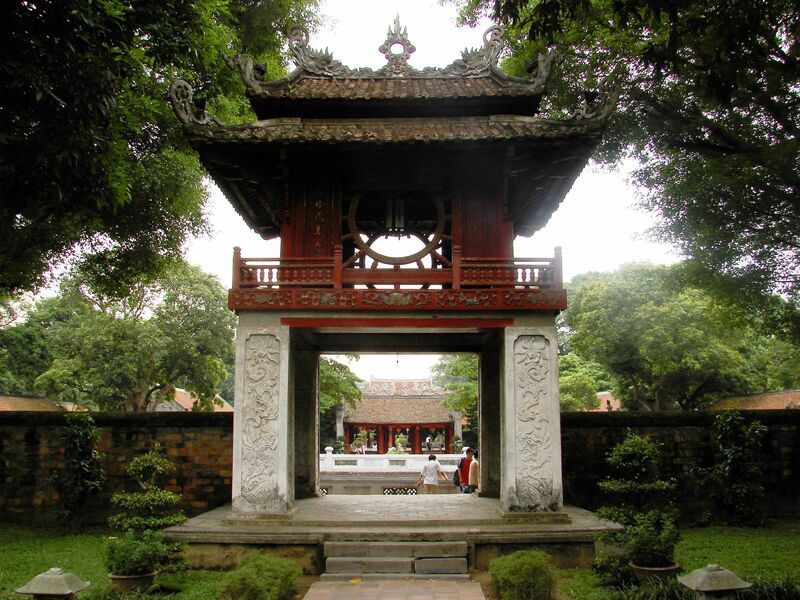 On this floor, the balustrade is supported by engraved wooden pieces, and a gilt board with three letters of Khue Van Cac hangs on the wall.